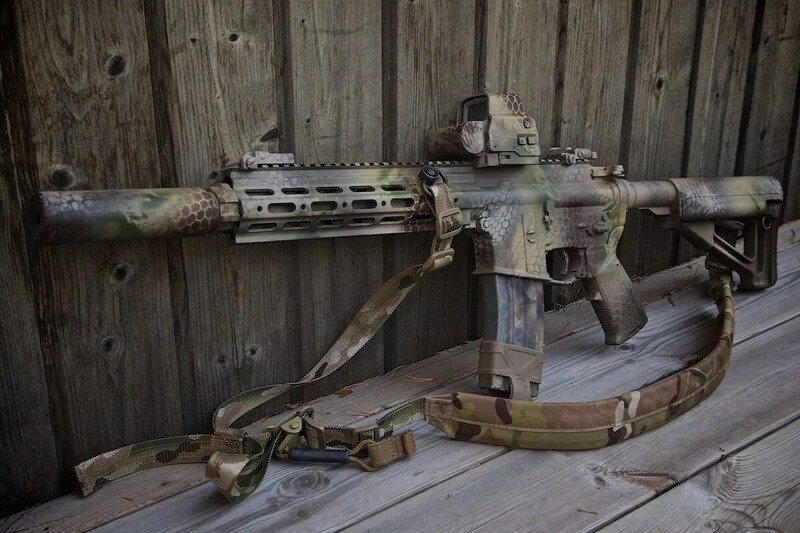 Awesome pics of Seraph’s 416, with added Super Modular Rail Gucci and a retouched paint job. This is my favourite version of one of my favourite blasters. And what is it about the SMR which makes it the must have rail system? Is it that it’s demonstrably in Tier 1 use? Is it its HSLD form factor and modularity? Is it its robustness and strength? Is it the difficulty in obtaining the 416 version? It’s probably all those things but also the details – like the 45 degree QD sling point. 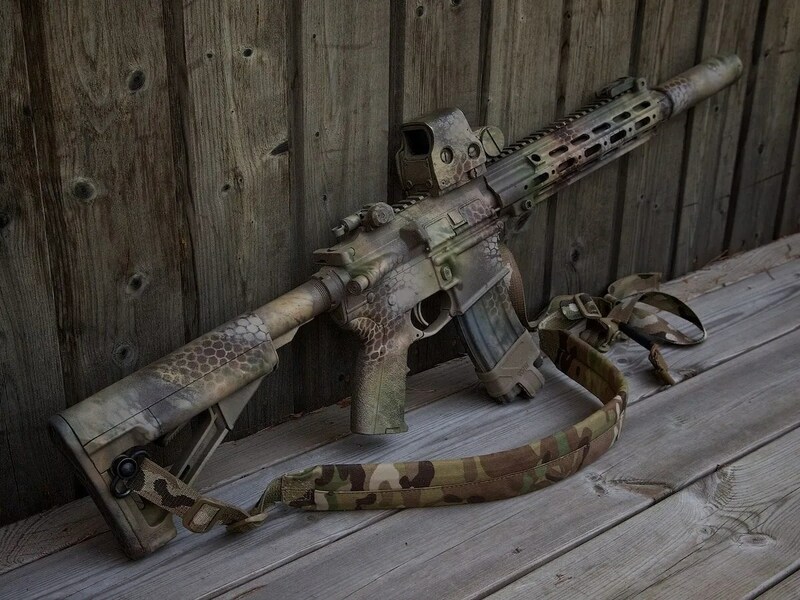 “It’s slightly lighter than a standard 416 RIS. Its main advantage, however, isn’t weight but its slickness. As readers may remember, Seraph’s upper was converted from a WE GBB. It took some additional work to fit the Dytac SMR (it’s standardised on VFC), but it can be modded to be compatible. Incidentally, the rail is currently sold as a standalone unit. It does not come with RIS sections or a barrel nut.